When Jason Brick, and Harvey Burgess asked if I’d like to participate in a questionnaire, I thought it would be a great way to share and connect. For those of you that aren’t familiar with Jason, or had the pleasure to meet him, I’ll recommend his website. Jason is also from Portland, Oregon and a freelance writer. He has valuable information on his site. Please visit Jason at Brick.Comma.JasonThatWriterGuy. Harvey’s a published mystery author who I’ve interviewed on my blog. Click here to read. His site is: http://kisshergoodbye.authorsxpress.com. Did I mention I can’t wait until his next book? AND 50% of royalties from “Kiss Her Goodbye” go to StandUpToCancer organization. I’ll also recommend other authors at the bottom of this post. So stop by and visit them. 2) Where did the idea come from for the book? I’d written a short story, and after some thought and encouragement from others, I decided to work on the novel. 4) What actors would you choose to play the part of your characters in a movie rendition? I could normally answer that question when I begin writing, but I haven’t decided yet. It’s the story of a young woman torn between her own needs for an identity, and the needs of her mentally ill mother. 6) Will your book be self-published or represented by an agency? I’d love an agency, but I’ve also considered self-publishing. The jury is still out. 8) What other books would you compare this story to within your genre? 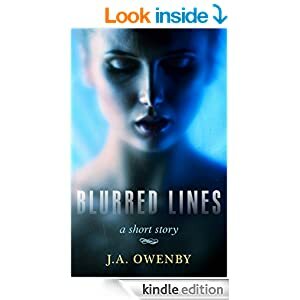 Funny, I’ve searched the last several days for realistic fiction, and although I’ve sound similar books, nothing like mine. “Mommie Dearest” maybe. 9) Who or what inspired you to write this book? A lot of factors contributed to this story, but I believe the last piece was a conversation I had with Darlene Craviotto. She encouraged me to write it. 10) What else about the book might pique the reader’s interest? 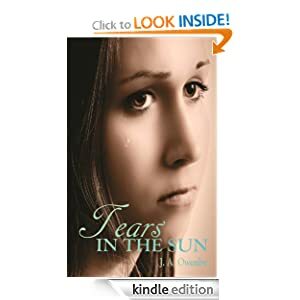 “Tears In the Sun” is a story concerning a young woman who deals with a mentally ill mother.